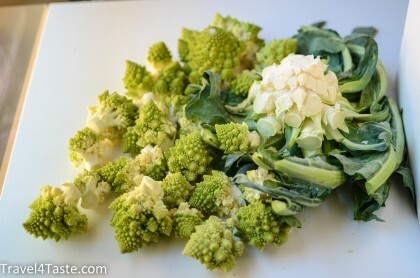 My boyfriend F. who is a physicist just loves Romanesco. 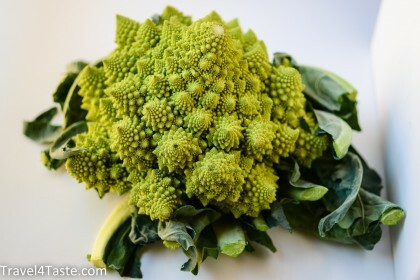 It is because of its mathematical self-similar structure (it looks like Romanesco is built up of its own miniatures). Additionally this healthy vegetable has a delicious taste! 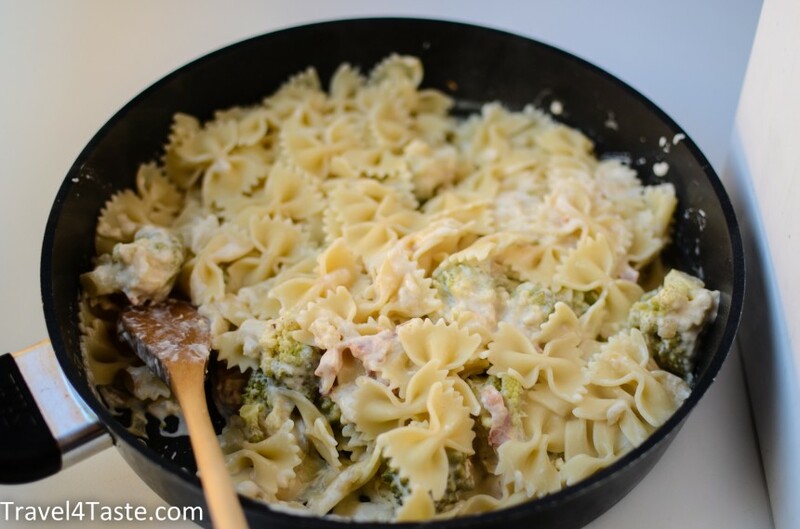 I made this pasta sauce with a mix of cream and milk which makes the sauce lighter. 1. 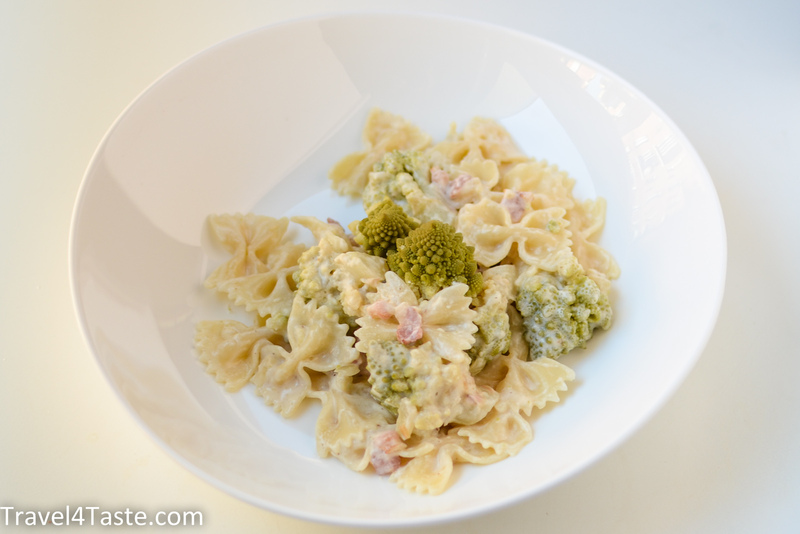 Steam Romanesco. It should get softer but not too soft. If you don’t have a steamer you can cook the Romanesco in salted water. 2. Start cooking pasta. Follow the instructions on the package. 3. 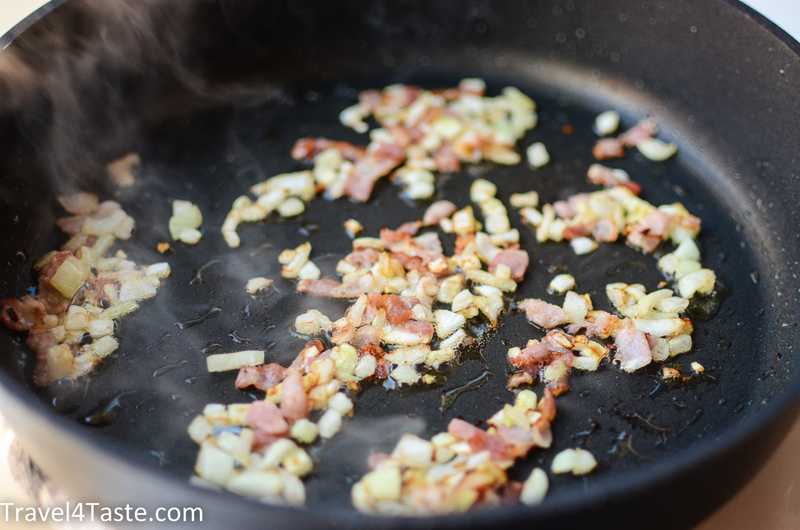 Shortly fry sliced bacon and diced onion with a little bit of olive oil on a medium heat. Onion should get softer. 4. In a bowl combine cream, milk and cornstarch. 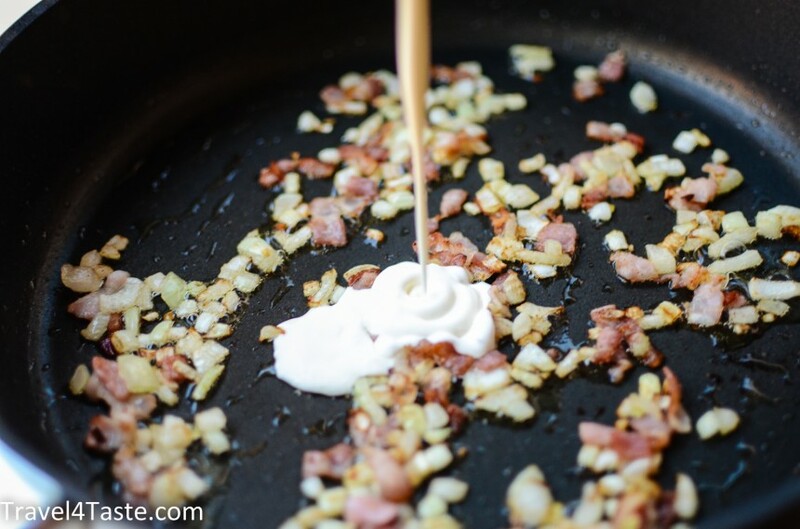 Pour it over bacon and onions. Addition of cornstarch will make your sauce thicker as soon as it starts to boil. Add salt and pepper to taste. 5. 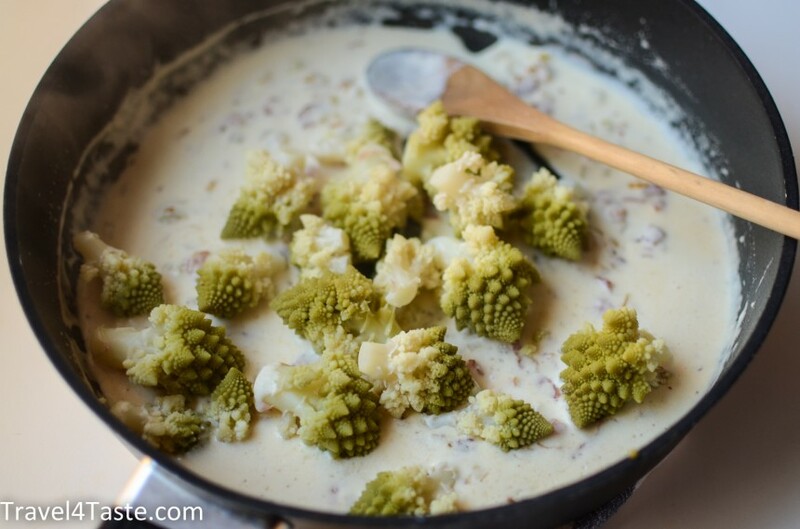 Add romanesco and cook for another 5min. This entry was posted in Dinner, Healthy, Italy, Main dish, Pasta, Vegetables. Bookmark the permalink.